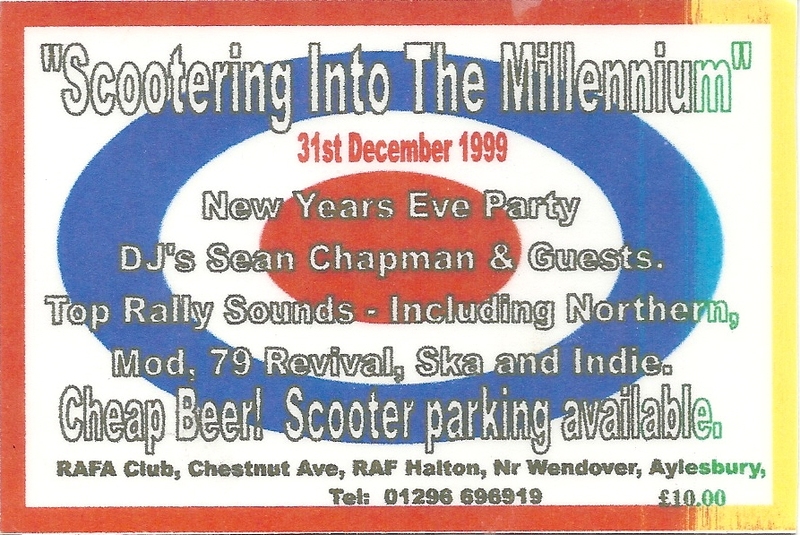 Aylesbury Soul Club - 31 Dec 1999 Ticket @ The RAFA Club, RAF Halton. 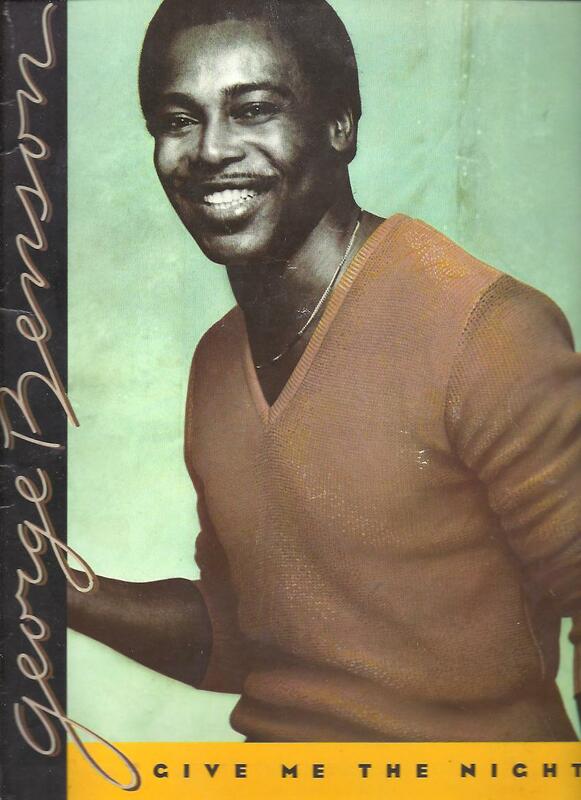 The official programme of George Benson's Give Me The Night 1980 Tour. 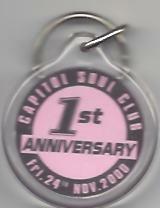 Capitol Soul Club 1st Anniversary Key Ring!! 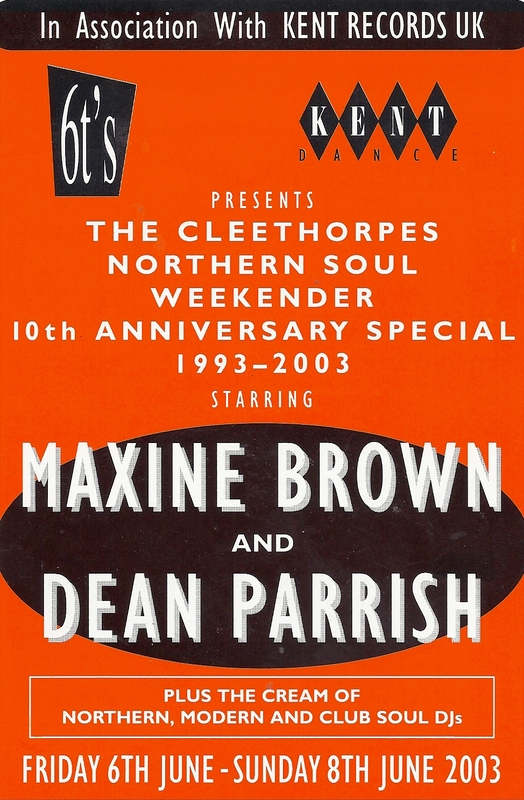 Casino Two - Ticket. 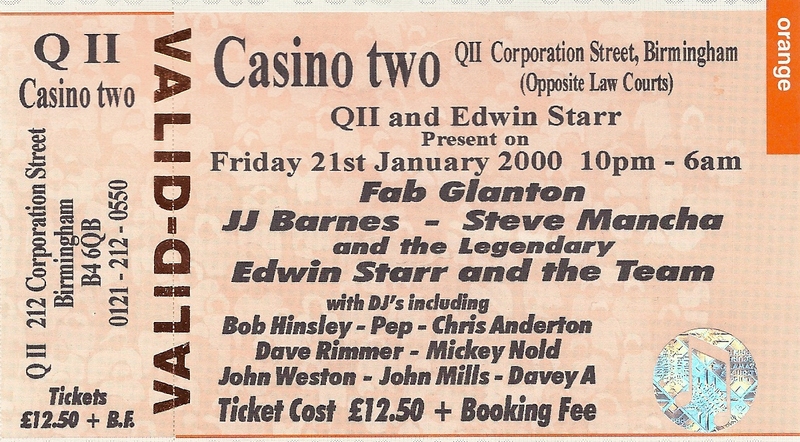 Q11 and Edwin Starr Present on Fri 21 Jan 2000. 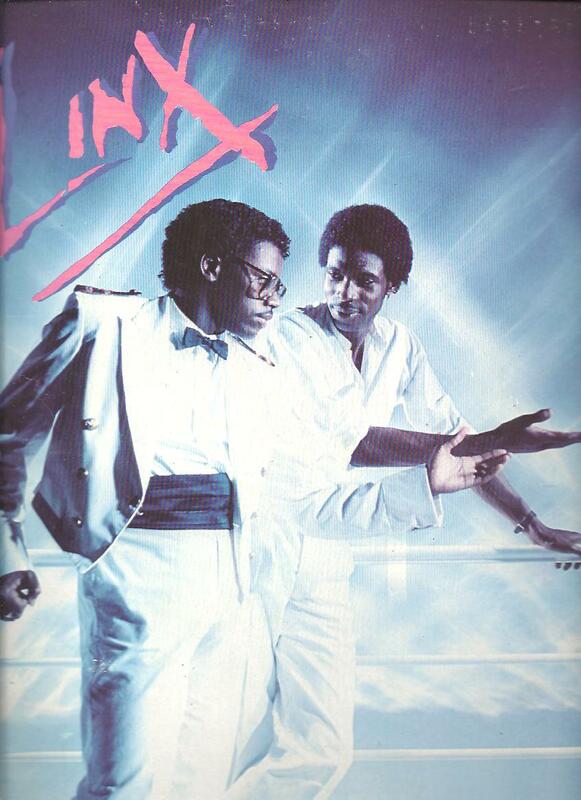 All Nighter featuring Fab Glanton. JJ Barnes. 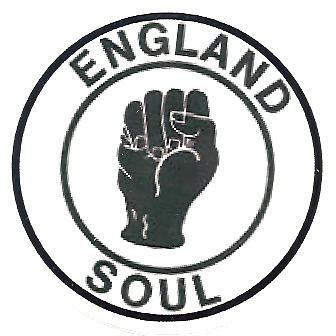 Steve Mancha and Edwin Starr. 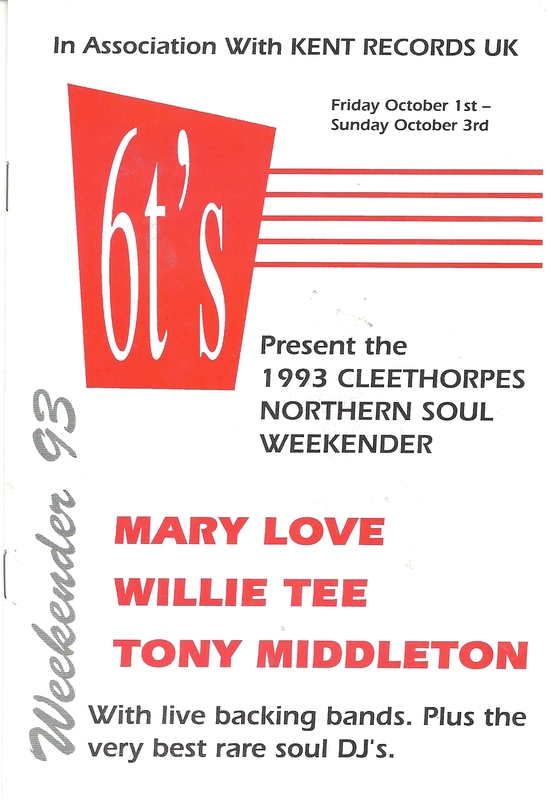 RARE Cleethorpes Weekender 1993 Programme - The First Cleethorpes Weekender featuring Mary Love. Willie Tee. Tony Middleton. 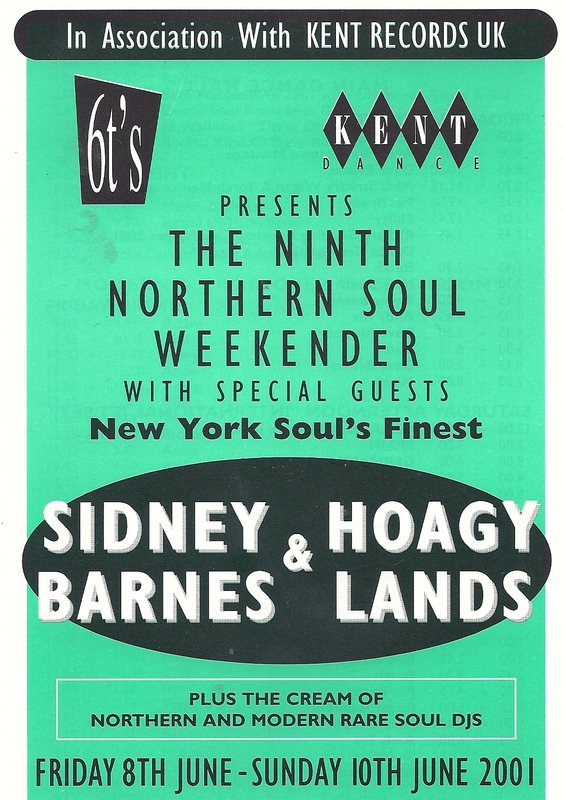 Cleethorpes Weekender 2001 Programme featuring Sidney Barnes and Hoagy Lands. 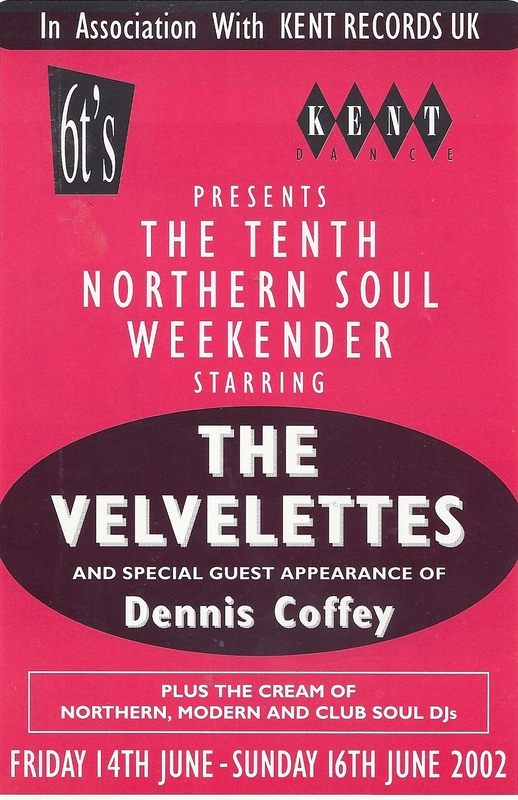 Cleethorpes Weekender 2002 Programme featuring The Velvelettes and Dennis Coffey. For Record Boxes and Scooters Not for car windows. 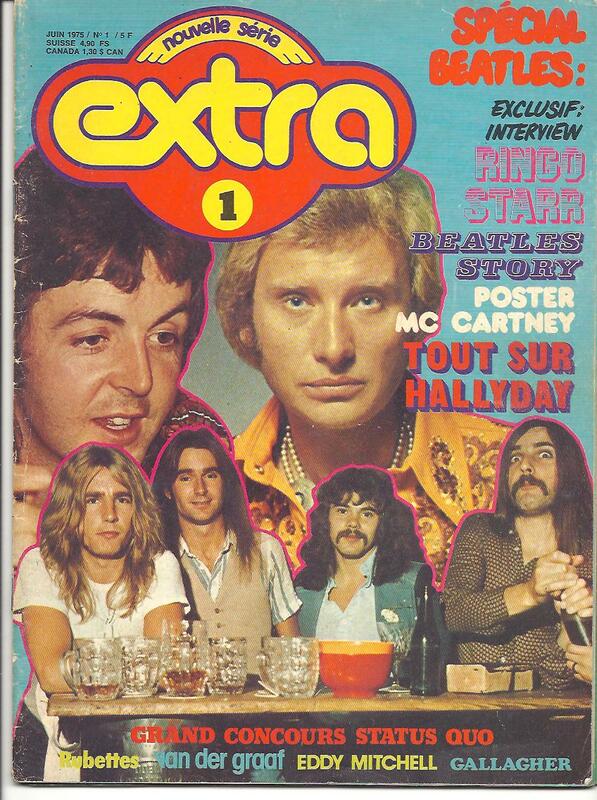 Extra Magazine French written June 1975 special feature!! 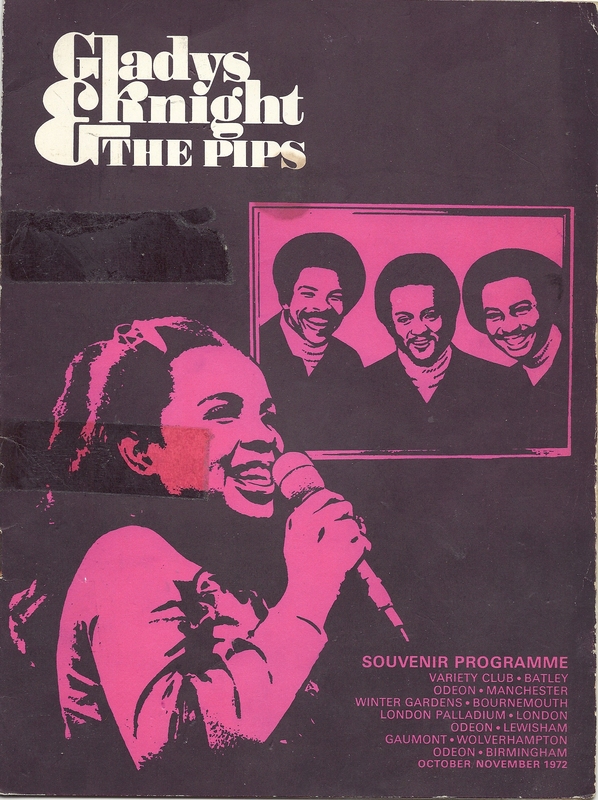 11 pages including a double colour poster of the Beatles! 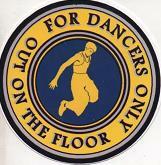 For Dancer Only Sticker. 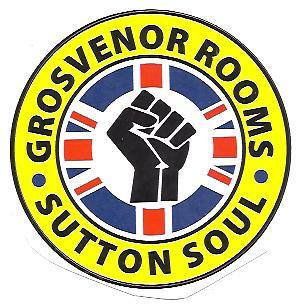 For Record Boxes and Scooters. 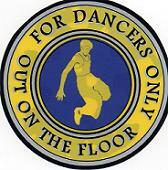 Not for car windows. 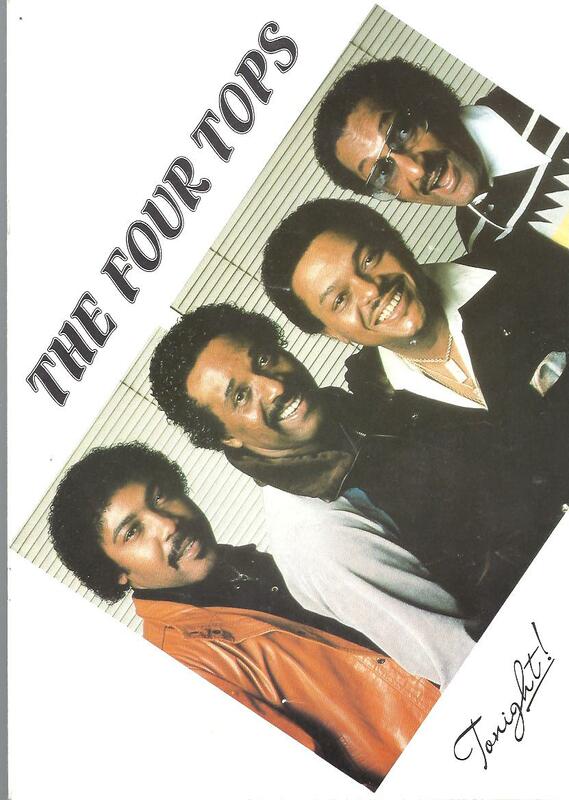 Four Tops - Tonight official 1982 tour programme. 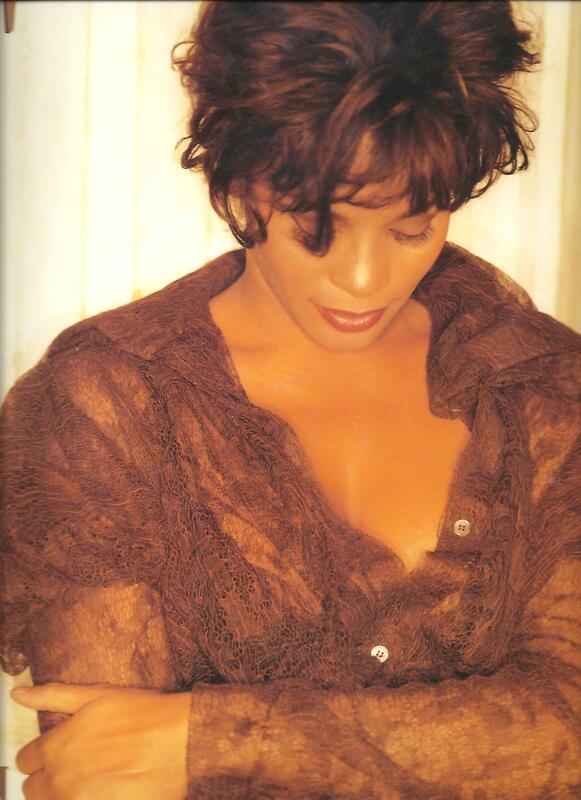 RARE Whitney Houston Live In Concert at Wembley Arena 1993 Official Programme. 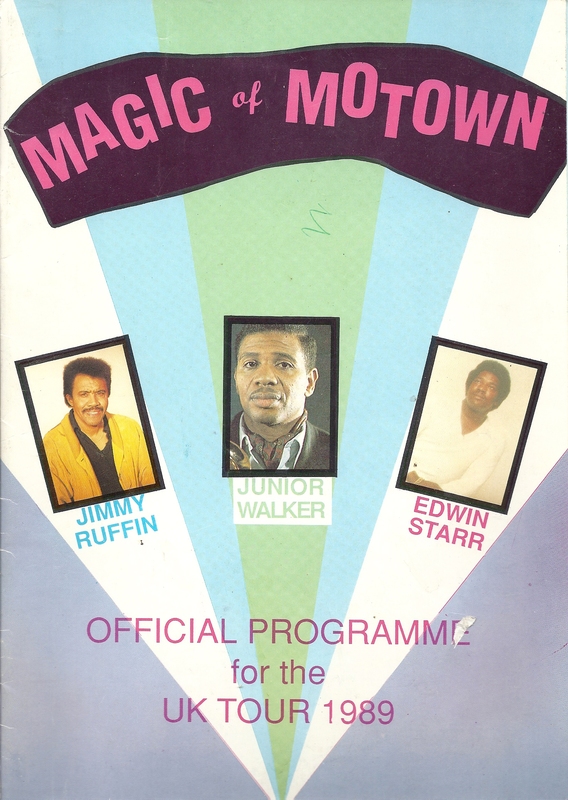 Magic Of Motown Official Programme UK Tour 1989 featuring Jimmy Ruffin, Edwin Starr and Junior Walker. 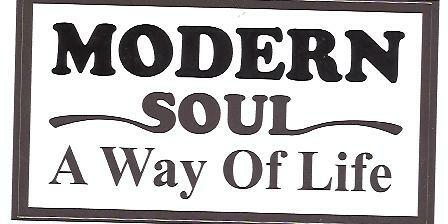 Modern Soul A Way Of Life Car Sticker!